Bexley Lawn Tennis, Squash and Racketball Club, with modern facilities. Newly refurbished and looking good!!! A new look at our recently refurbished air conditioned gym. 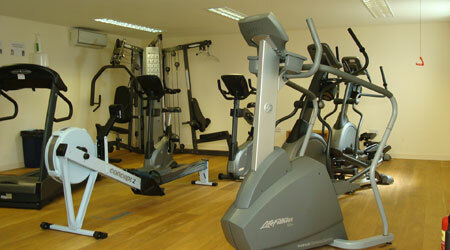 We have various cardio equipement catering for all your workout needs. 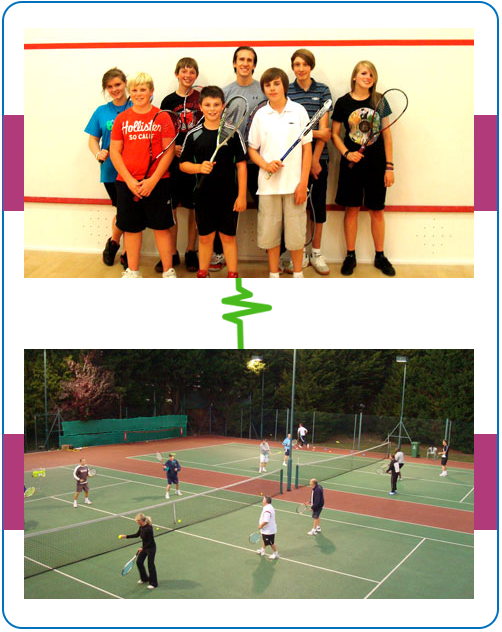 The club offers group coaching for adults, term time group coaching for children and Holiday Courses for children. Coaching is open to Members and Non-Members of the Club. The Bexley Lawn Tennis, Squash & Racketball Club was founded in May 1880 and is the World’s third oldest Lawn Tennis Club still on its original site. The first squash court was built in 1965 and racketball is also very popular. We have 5 hard tennis courts and 3 artificial clay (5 of which are floodlit), 5 squash courts, gym, sauna and an excellent Clubhouse with a well-stocked bar. At Bexley we have 5 hard courts and 3 artificial clay courts (five of which are floodlit) We pride ourselves on catering for all standards and ages of member. Whether you are an adult who hasn’t played tennis since school, a strong club or county player, or a parent with children you would like to see improve – we offer you a warm welcome. Click here for more information. 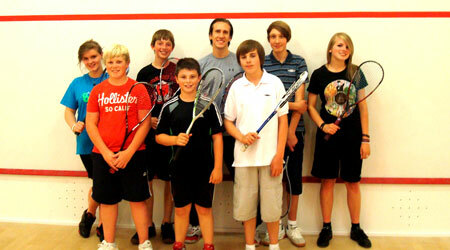 Bexley Lawn Tennis Squash & Racketball Club has the reputation as one of the premier squash clubs in Kent and the South East Region. It has 5 squash courts with balcony viewing, 2 of these are glass backed championship courts with a seating area. Gas radiator heating on all courts ensures that the playing temperature is comfortable in the coldest of weather. Click here for more information. Squash and racketball coaching is organised by the clubs head coach Ben Ford assisted by various qualified coaches(click on squash coaching). 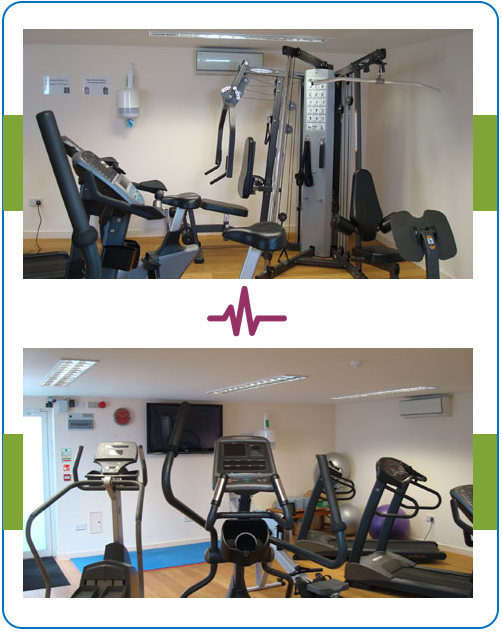 A recent addition to the facilities for club members is a compact air conditioned gym. It has various cardio equipment including a stepper, treadmills, elliptical cross trainers, exercise bikes, a concept 2 rower and a 2 station multi gym. Here at Bexley we have a fantastic team off tennis coaches to deliver both Adult and Junior coaching.